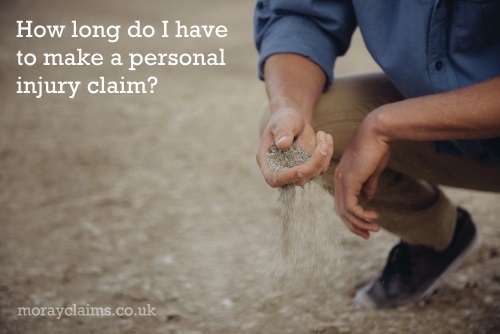 You are here: Home / FAQs / How Long Do I Have To Make A Personal Injury Claim? I recently had to travel to a family funeral in Germany with my wife. We flew with KLM from Aberdeen to Cologne via Amsterdam. On the way there, we had one hour in Amsterdam Airport to catch our connecting flight. From previous experience, we knew this might be a problem. Schiphol is a sprawling airport. It is designed as a central hub with “spokes” going off from the centre and, on each spoke, there are up to 30 Gates. Gates with low numbers are close to the central hub and Gates with higher numbers are further out. On arrival at Amsterdam, we were on time. The aircraft’s parking stance was at Gate C18 and we understood we had to get to Gate D4. “C” and “D” are two different spokes, so we would have to get from one Gate to the other via the hub. When we checked the departure boards, we found that the departure Gate had been changed to D28. Travelator walkways on the spokes help to speed you on your way but, at the hub, we had to go through Security again and there was a snaking queue. … to find that there was a slight delay and we had 15 minutes to spare, in fact. What if we had not known ahead of time that we might have time problems making our connection? What if we had assumed that our connecting flight would be leaving from close to our arrival Gate rather than far away? Given that both flights were with the same airline and within Europe, you might think it was a reasonable assumption to make. It is good to plan ahead but we don’t always have time to do that and, in some situations, we may not even realise that a plan is necessary. You know that you have one hour to make your connection but you don’t know whether one hour is ample time or a race against time. It can be a bit like that with personal injury claim time limits. 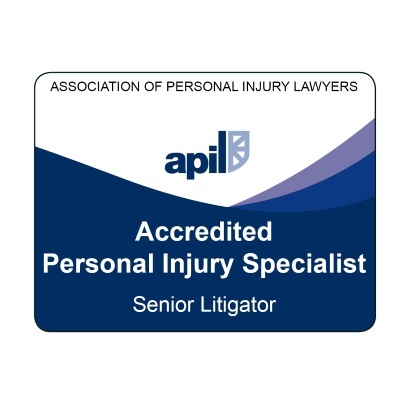 We find that more and more people are aware of the general time limit for making personal injury claims, which is 3 years in most cases. There are exceptions. Sometimes you have more than 3 years and sometimes less. If your accident happened on a ship or on water – or had anything to do with aircrafts or flying – those are circumstances where the time limit might be two years. In some situations, even working out the date from which time started to run can be difficult. This is particularly the case with potential medical negligence claims. Whatever time limit applies, what you need to do before the third anniversary of your accident is either settle the claim by negotiation or raise a court action. Any court action must be raised and served on the opponent within that period. Service in Scotland is usually by recorded delivery post or Sheriff Officer. You probably would not expect your solicitor to be able to prepare your case in order to raise a court action within 24 hours of instruction. Nevertheless. 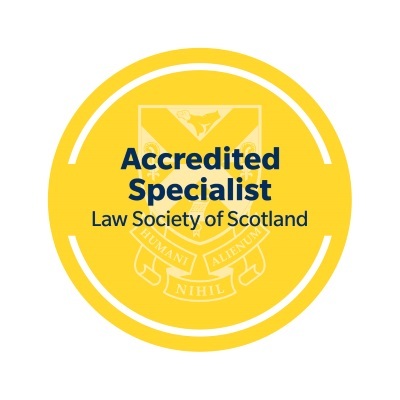 we have experience of enquiries from people which suggest that they think a solicitor can take on a case from scratch a week before the triennium (the 3-year time bar) and be willing and able to raise proceedings within that timescale. What is a solicitor going to want to do before raising a court action? Your solicitor wants to be as sure as possible that you have a valid claim which has reasonable prospects of success – which usually means a greater than 50% chance of winning. Your solicitor will want reassurance of the strength of your claim on liability. She’ll want to be confident that you can prove negligence or breach of duty. In most cases, this will mean your solicitor wanting evidence from more than you alone. Evidence from other witnesses, evidence from accident reports made at the time and evidence from medical records are all important. If it is close to the time bar, there will not be time to get any of these corroborating bits of information. Some types of claim are inherently more complex (on average) than others. Road traffic accident claims are generally more straightforward than, say, accidents at work or highway tripping claims. Ideally, your solicitor also wants to have information to help with the valuation of the claim. This will have an effect on the type of court action which is raised and whether the decision is to litigate in the Sheriff Court or the Court of Session. Medical evidence is the basis for valuing a personal injury claim and it can also provide reassurance (or concern) in relation to liability. 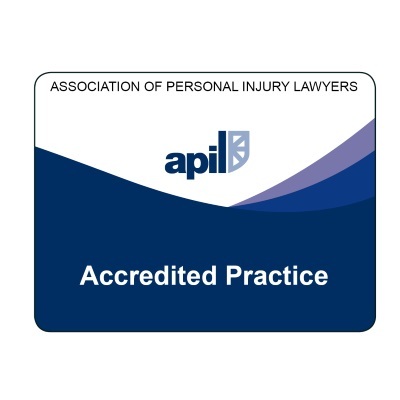 For example, if the note from your first post-accident attendance with your GP describes a different set of accident circumstances to those you are now relating, that is worry. It will affect your solicitor’s assessment of whether or not you have claim strong enough to take to court. In some situations, there may be the possibility of arguments about the extent to which your present symptoms are in fact related to the accident at all. This is particularly the case where you are dealing with back injuries. So how much time do you need to give your solicitor? Contacting a solicitor, for the first time, a week before the time bar creates a substantial risk you will not give your solicitor enough time to make an informed decision about whether your claim is a good prospect or not. As a rule of thumb, we would recommend you give your solicitor no less than three months to the time bar. But that’s “worst case” advice. We would suggest that it’s never too early to get advice from a solicitor, following an accident. If your claim is based on alleged clinical negligence, even three months may not be enough time. Even if you just want to get a general impression whether a claim would be viable and pinpoint the likely time bar date so you can put it in your diary, that’s got to be worth an enquiry, hasn’t it? If you have been harmed as the result of an accident, “How long do I have to make a personal injury claim?” is probably one of the most important questions you can ask. Feel free to call us on 01343 544077 or send a Free Online Enquiry. All initial contact is free of charge and without obligation. We won’t (we can’t) force you to go ahead with a claim. We (Grigor & Young / Moray Claims) are a small, rural firm with two specialist personal injury solicitors. That’s me (Peter Brash) and my colleague, Marie Morrison. If you contact us and we don’t have the resources or capacity to take on your claim at that time, we’ll give you help to find a solicitor who has the necessary expertise and capability to assist you in the circumstances.